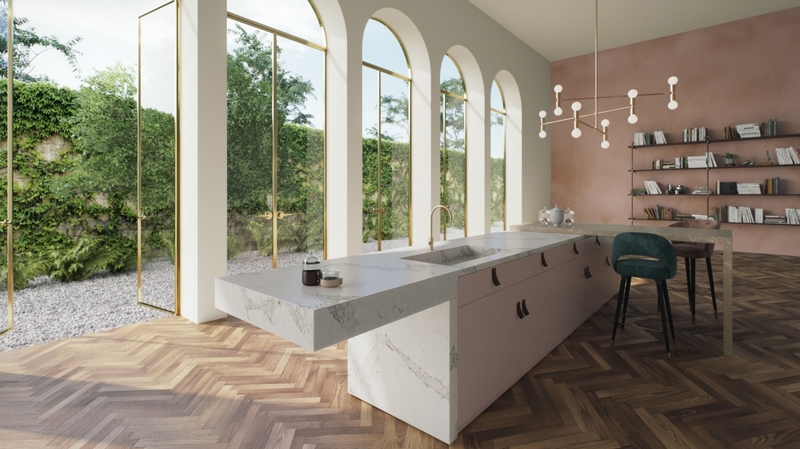 Caesarstone, the designer and manufacturer of premium quartz surfaces, has unveiled its new book, looking at the trends that will shape interior design in 2019. 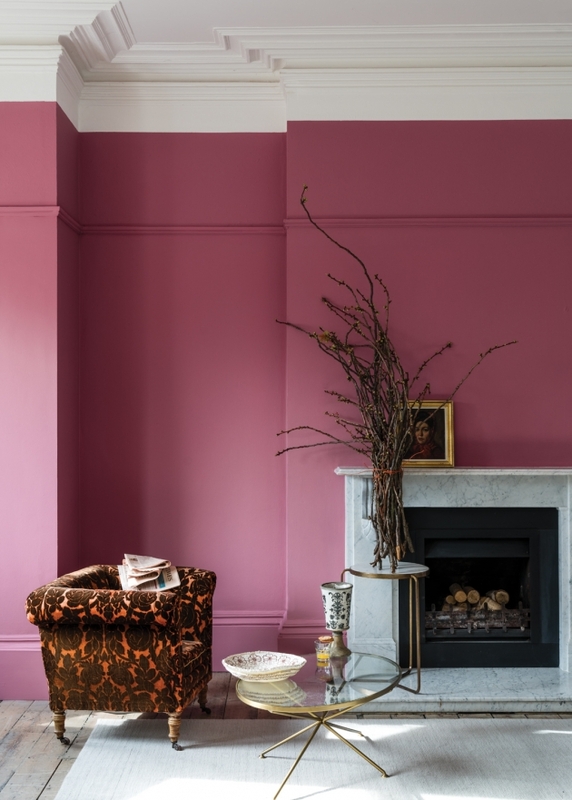 Entitled the Kitchen Trends Book, it's the fruit of the brand’s significant investment in research and development, which includes working with world leading colour consultants and understanding the macro trends – socio, demographic, cultural and political – impacting on design and interiors. 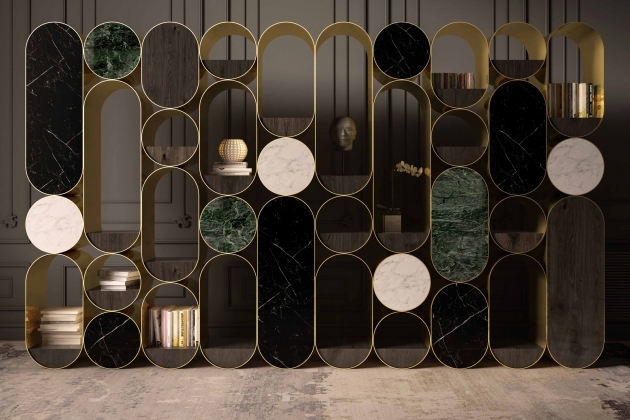 The research also comes from Caesarstone’s in-house design team via years of collaborations with world-renowned designers and architects, including Jaime Hayon, Todd Bracher, Tom Dixon, Philippe Malouin, Japanese studio Nendo and Sebastian Herkner. 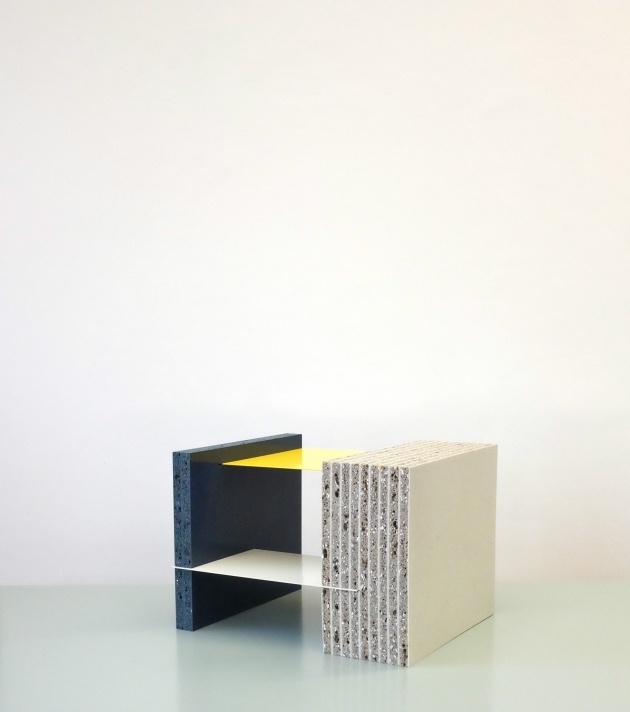 Each of the four themes are based on different lifestyle contexts, with its own unique creative direction, colour palette, lead materials and finishes. These are: Calm Luxe, Urban Industrial, Timeless Classic and Wild Living. Calm Luxe is inspired by the paring back of an over-saturated design market. 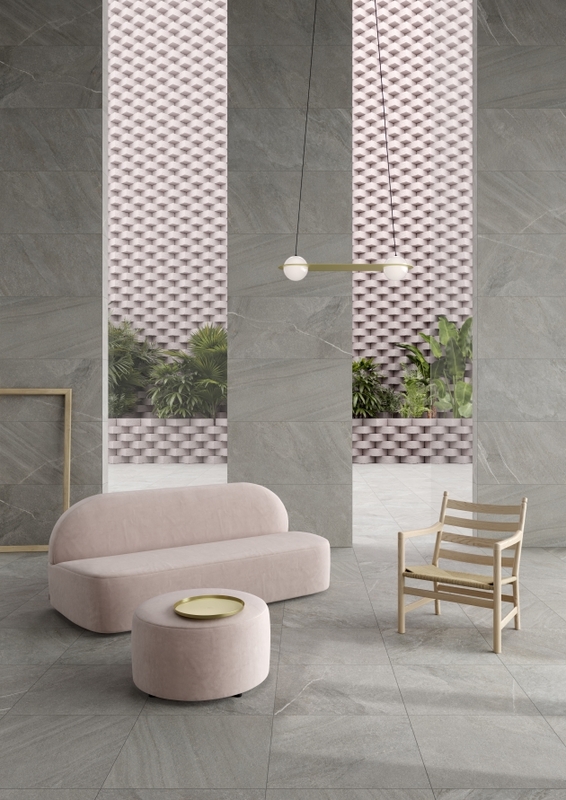 "Our world is moving faster than ever and time comes in short supply, so we try to live more slowly, design more thoughtfully, and find joy in quieter, softer environments," explains Caesarstone. 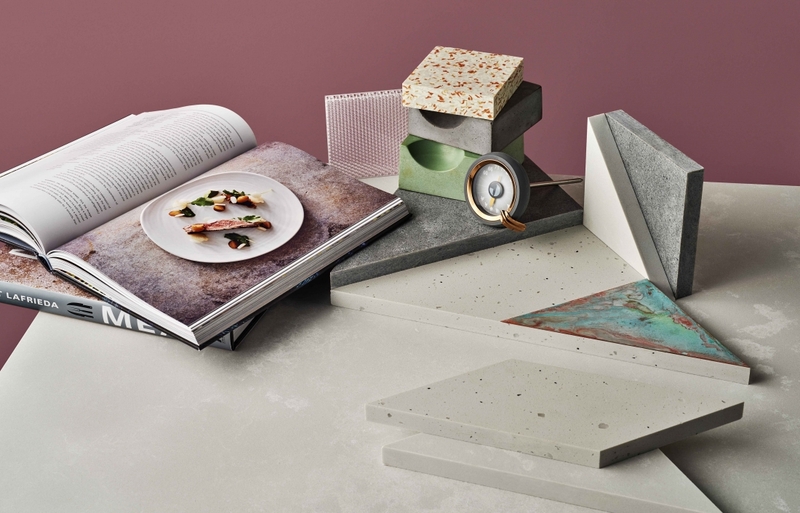 With Urban Industrial, Caesarstone believes the industrial trend will continue to be important in seasons to come but will evolve towards a more urban and yet increasingly poetic and light-hearted direction. 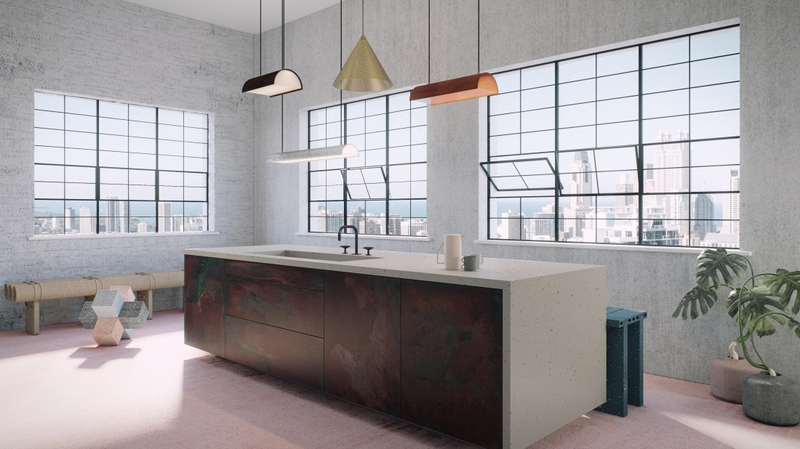 "Heavy construction materials such as concrete or cement will be softened by light, feminine tints," says Caesarstone. "New composites will be crafted with colourful industrial waste; and fanciful constructions will add a fun element to rough silhouettes." Timeless Classic combines period features, rich patterns and materials such as marble, warm wood and fabrics. 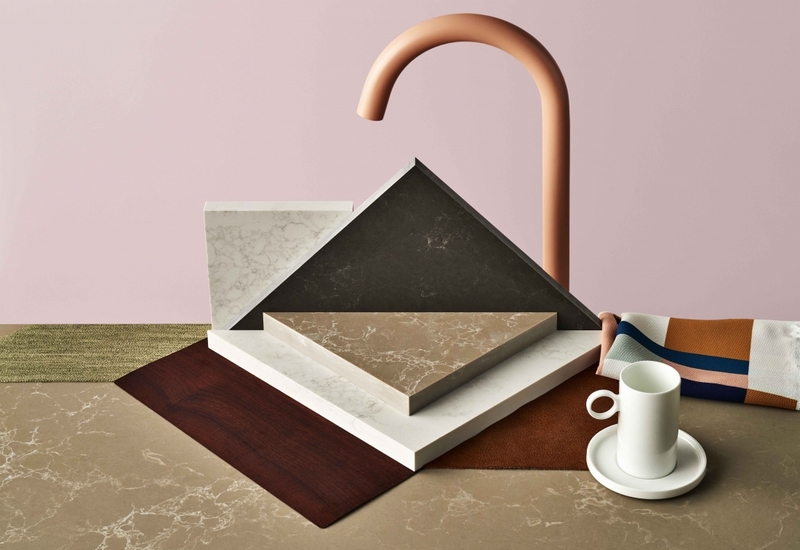 "New technological appliances are moving past black, white and grey and shifting towards a delicate colour palette, tactile textiles and retro references," adds Caesarstone. 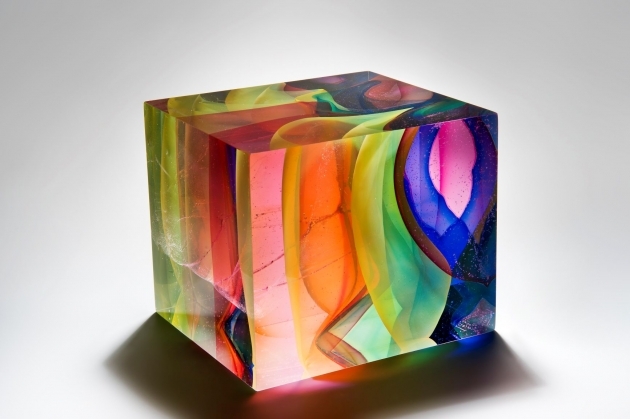 "Surfaces are soft and warm to the touch and take us away from the less-inviting aesthetic of many modern technologies and back towards a more sensitive experience." 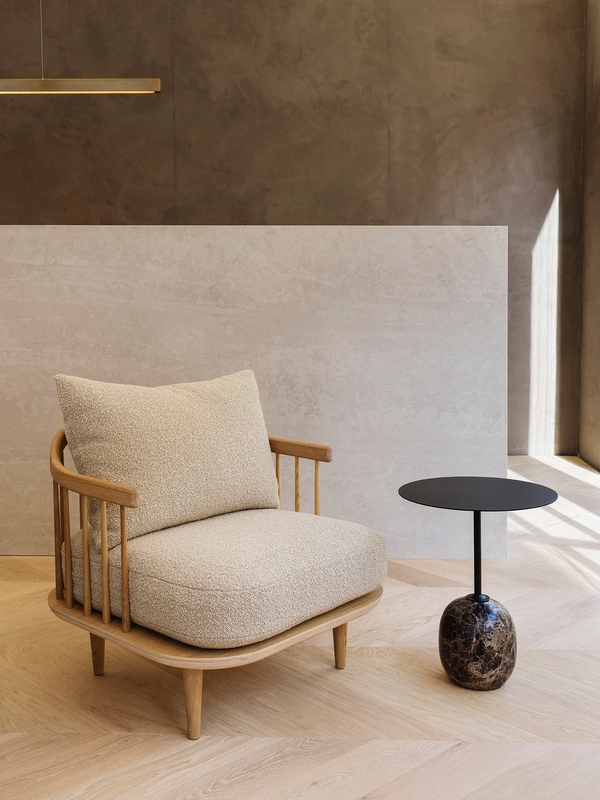 Meanwhile, Wild Living brings the outdoors in via lush vegetation or textured finishes that play on our senses and answer our growing longing for real, rough – even feral – tactility. 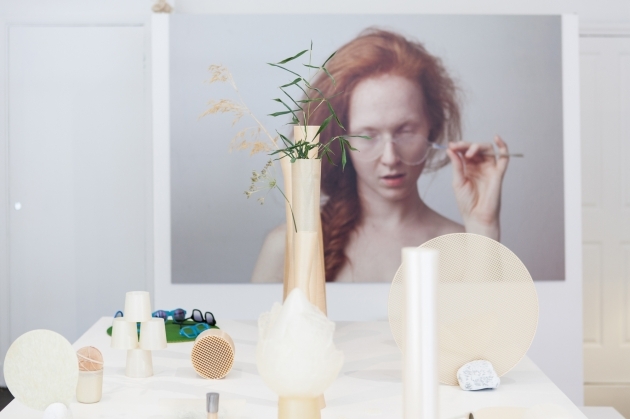 Technology takes a more low-key direction – ancient crafts and natural materials are combined with technological advances to create new, contemporary products and appliances. 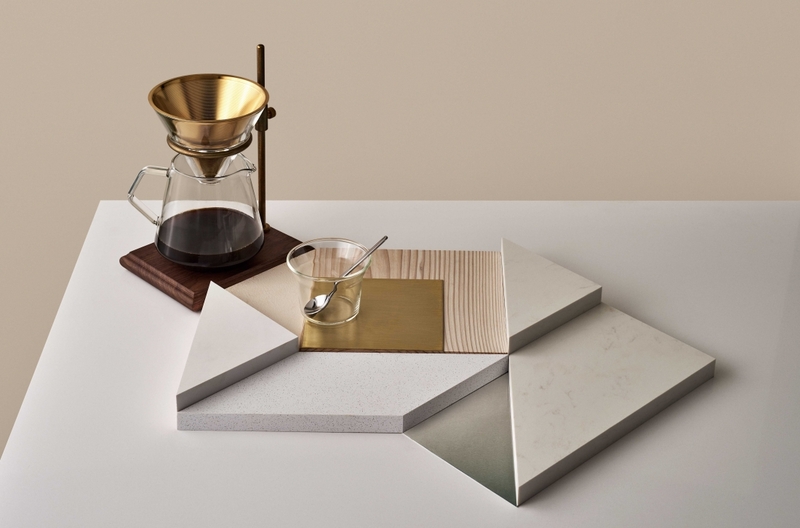 "Think thick natural woods and sleek stones with enhanced natural grains. 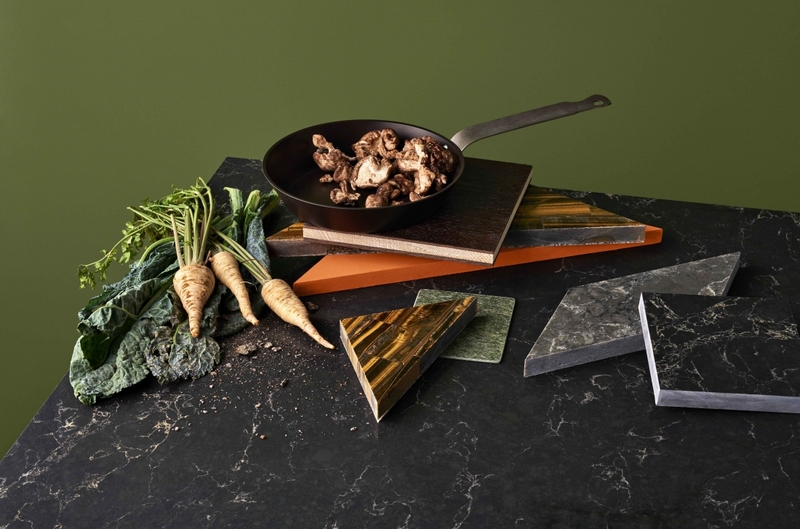 These traditional surfaces pair with a wide range of beautiful new composites," remarks Caesarstone. 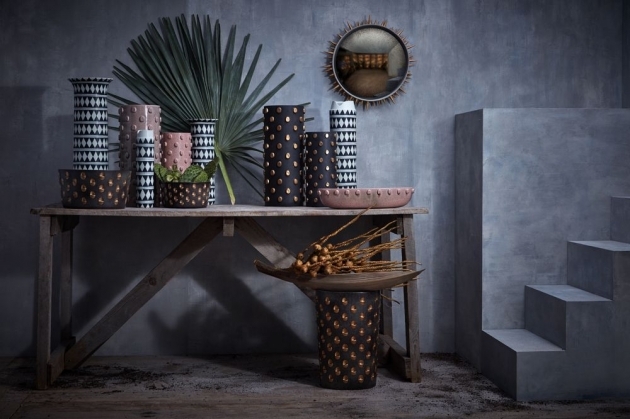 "The new goods have rustic-chic qualities and make use of natural waste. Shots of fiery orange bring life to harmonies of deep browns, dark greys and forest greens." 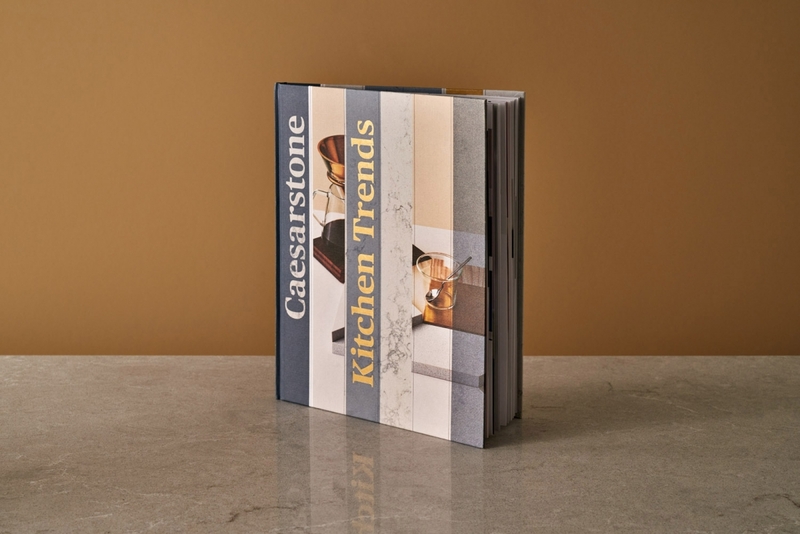 To find out more, visit www.caesarstone.co.uk.